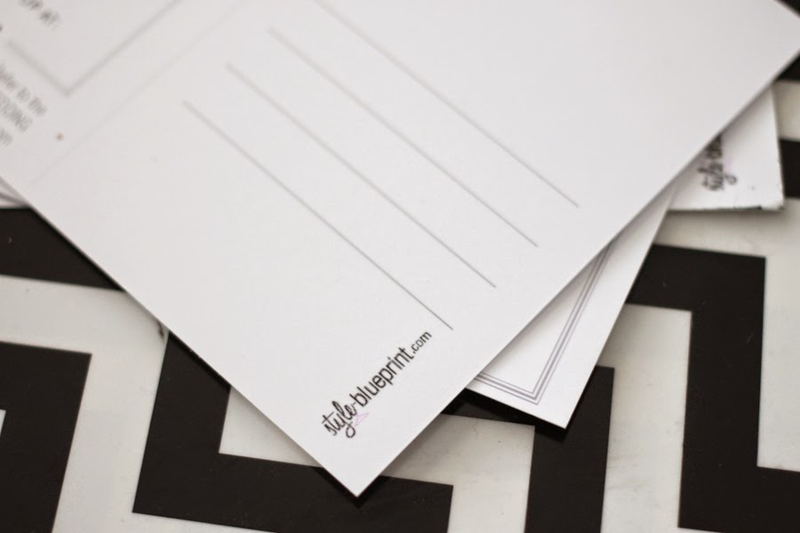 Today, I'm sharing something a bit different, my blueprint if you will. 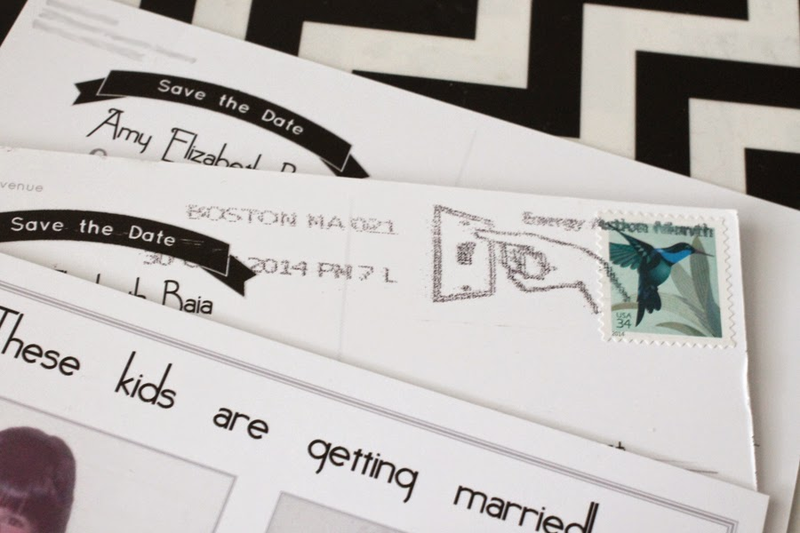 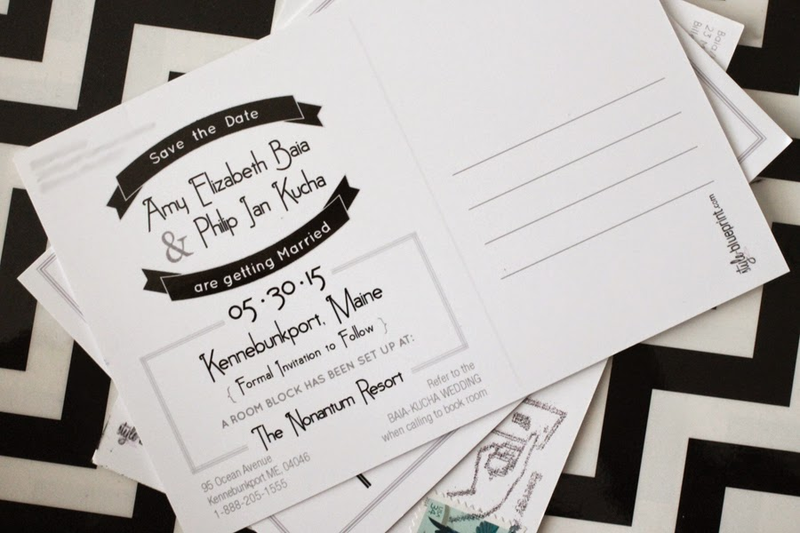 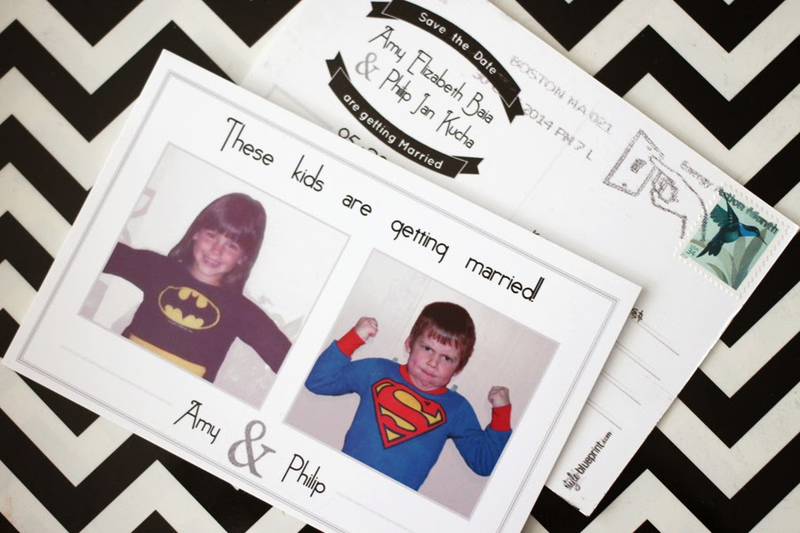 I designed and created these custom postcard superhero "save the dates" for Amy and Phil. 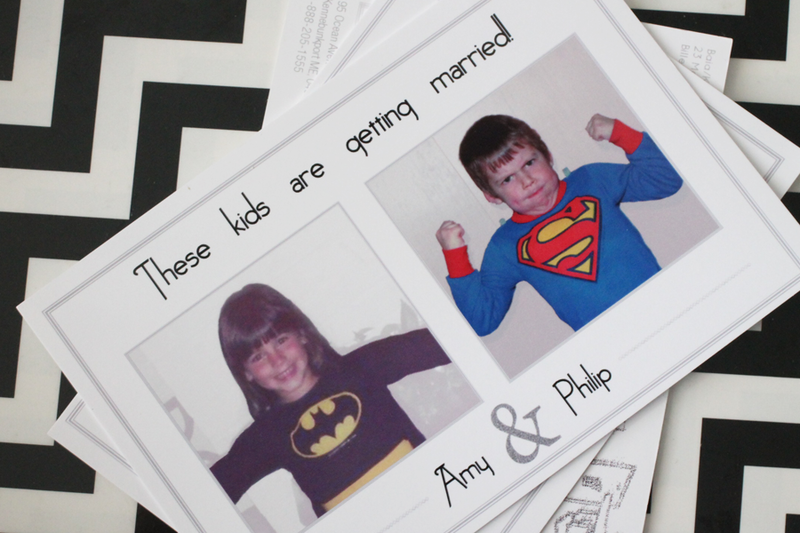 Isn't it amazing that Amy & Phil both had (and could find) their superhero costume pictures from when they were kids? 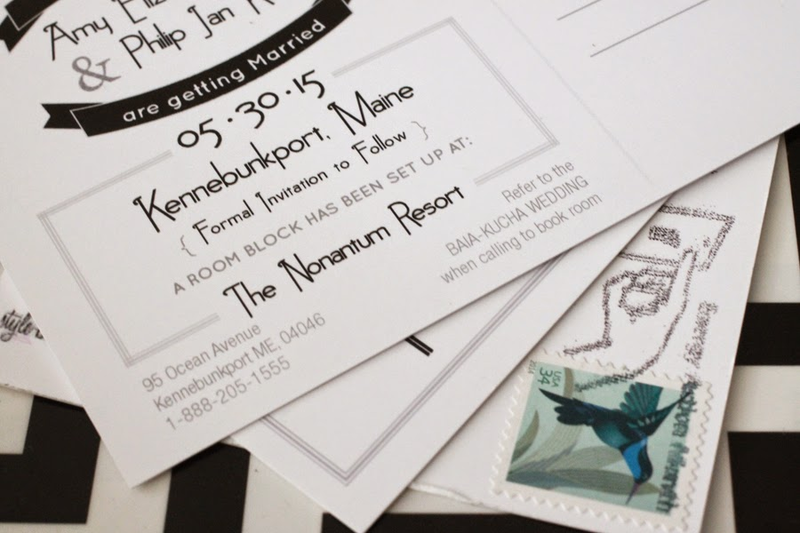 Very unique and very memorable. 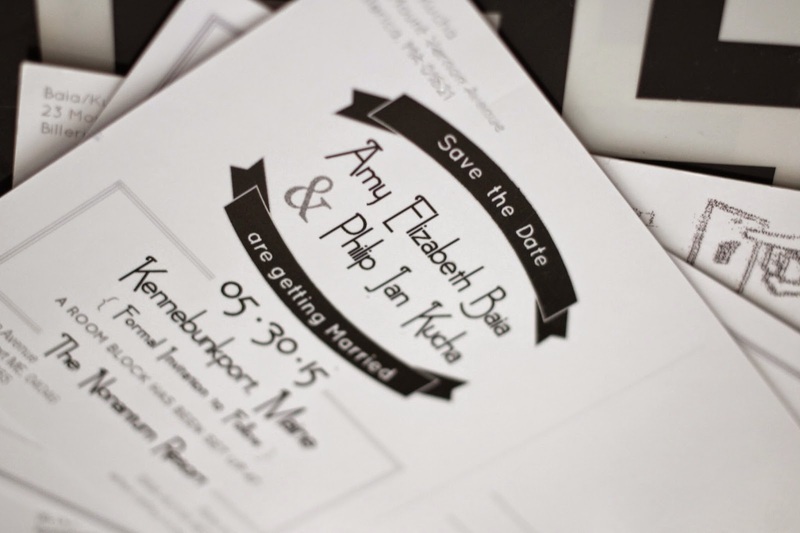 Can't wait to work further on their wedding suite..